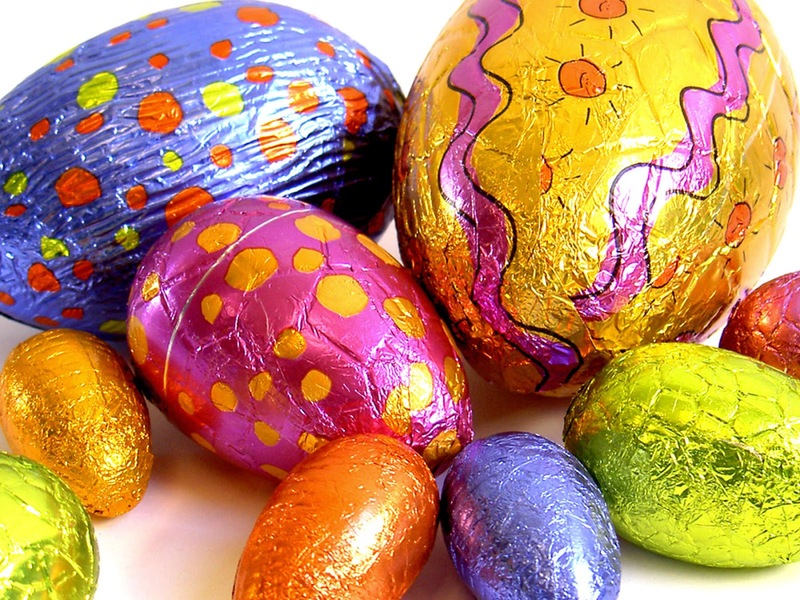 You expect chocolate Easter Eggs, cakes and biscuits to be packed with sugar, but what about bread, baked beans, breakfast bars and smoothies? It’s a bit of a shock to find that many of these and other "safe" foods often contain hidden sugars. And here’s how to spot these sugars in your everyday foods. Most added sugars in our diet come from regular (non-diet) soft drinks - about 33% of all added sugars consumed. Sweetened fruit drinks, sweets, cake and ready-to eat cereal account for another 24%. But prepared foods, like tomato ketchup, soups, canned fruits and vegetables and "low-fat" products (where sugar has been added to make up for the reduction of fat) account for more than a quarter of the added sugar in our diet. Some sugars occur in foods naturally, like the lactose found in milk and the fructose in fruit. These sugars don't concern nutritionists as much as others because the foods that contain them also contain nutrients our bodies need. Added sugars are sugars and syrups that are added to foods or beverages during processing or preparation. They also include any sugar you add to the food and drinks you make at home. To find the sugar hidden in your everyday foods, read the Nutrition Facts label and the ingredients list carefully. Under "carbohydrates," you should find the word "sugars." At this time, there's no differentiation between naturally-occurring sugars and added sugars on the label. Ingredients are listed by weight, from the most to the least. If one or more of the first few ingredients on the list are forms of sugar (see below), the item is likely to be high in total sugars. When reading the ingredients list, in addition to "sugar," watch for these ingredients (they're alternate names for forms of added sugar): corn sweetener, corn syrup, high-fructose corn syrup, dextrose, fruit juice concentrates, lactose, maltose, malt syrup, molasses, cane juice, cane syrup and sucrose. Any ingredient ending in "ose" is likely to be a form of sugar.